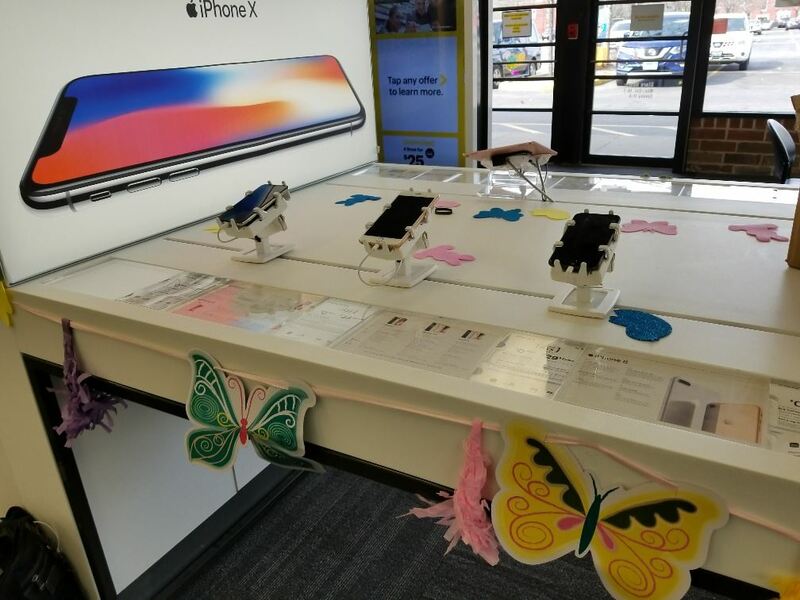 Sprint is one of the main carriers in the US but suffered heavy losses of expensive smartphones over recent years, like all other carriers in the US. Gripzo’s distributor in the United States introduced our anti-theft brackets to Sprint. Sprint tested them and concluded they were well up to the task. Sprint franchisers and own stores can order them using an internal ordering system. Gripzo is now used nationwide in the United States and this will be continued in 2019.